MKT5006 Introducing Michael Kors Access—a smartwatch that seamlessly fuses fashion and technology. 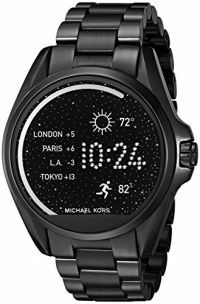 Powered by Android Wear™, this innovative design is equipped with multiple animated display faces, fitness tracking, text and email alerts. 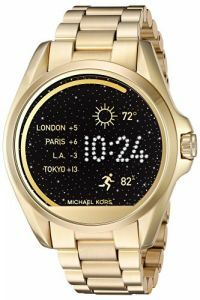 Consider it the chicest way to do tech. 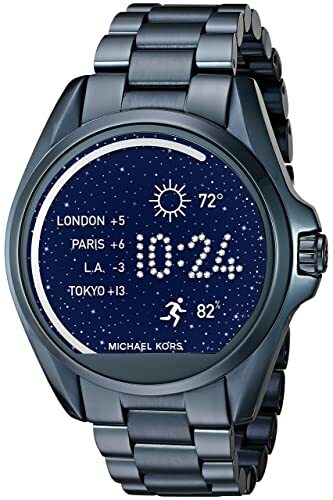 To Recieve updates and possible rewards for Michael Kors Michael Kors Access Bradshaw Navy-Tone Smartwatch please sign in. 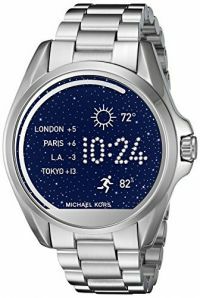 To Recieve updates and possible rewards for Wearable please sign in.